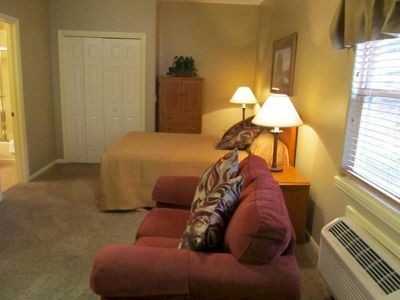 Vacationing in Branson has never been easier than nestled in at Quaint Quarters! 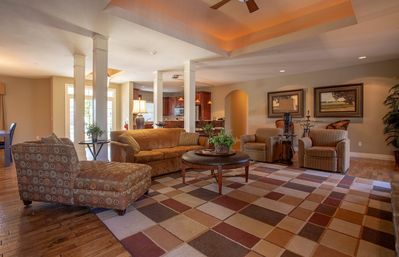 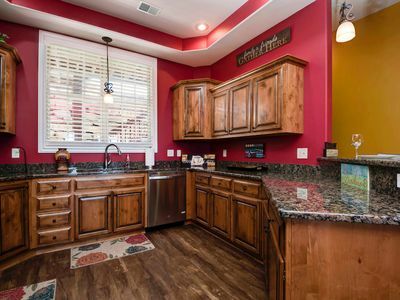 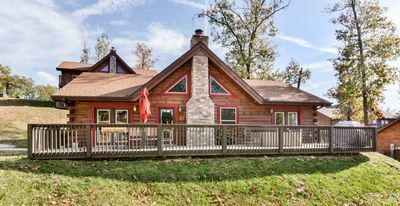 Located in the gorgeous area of Branson Hills, this 4 bedroom villa is close to all the action on the northern part of Branson. 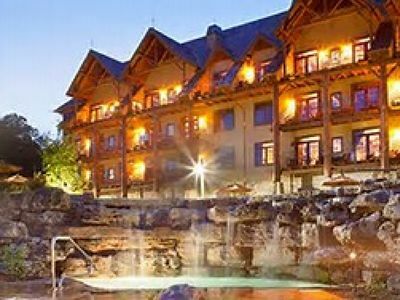 There are plenty of shops and restaurants nearby, as well as the wonderful Yakov Theatre with a show that is sure to put a smile on your face! 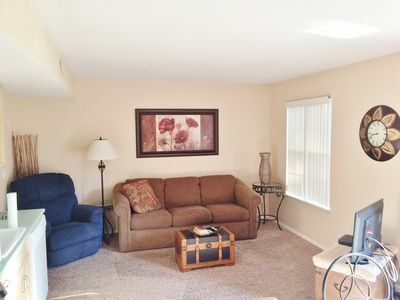 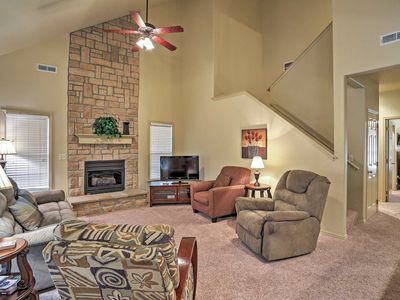 With enough room for 10 people, large families will find themselves right at home with plenty of space. 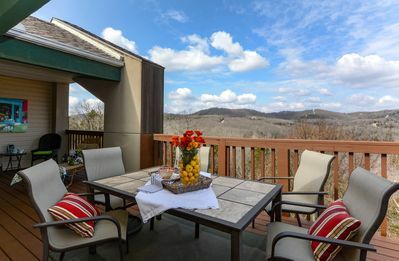 There is even a private deck to enhance your evening experience, and a propane grill to enhance your evening meal! 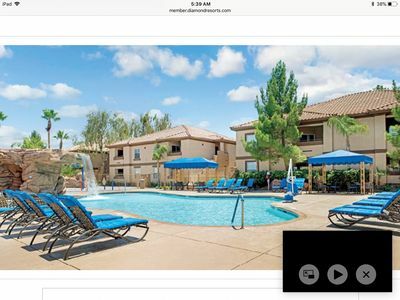 Even the resort itself has dozens of amenities everyone can enjoy, including an outdoor pool, tennis courts, and the world famous golf course (which was ranked #1 in the state by GOLFWEEK three years in a row!) 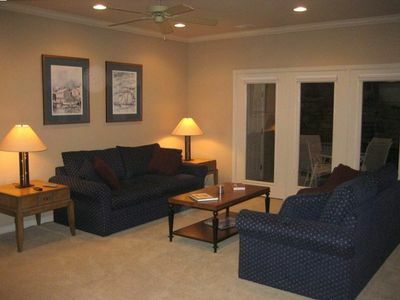 You will certainly find no shortage of exciting activities at this location. 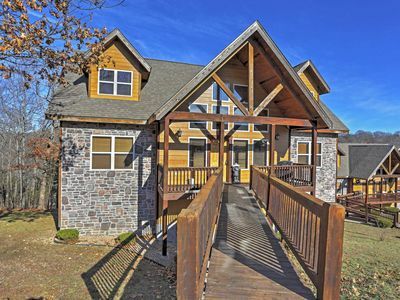 The Branson Hills are calling. 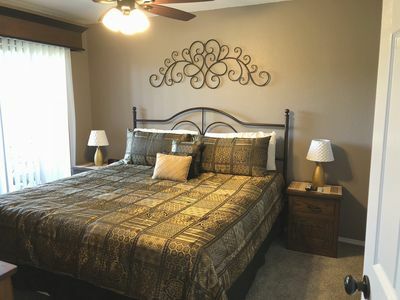 Answer them by booking with Sunset today! 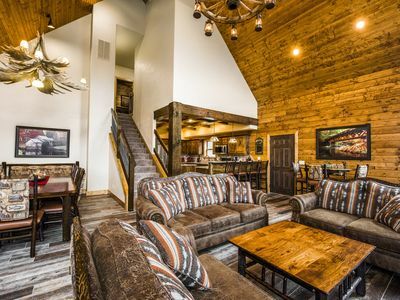 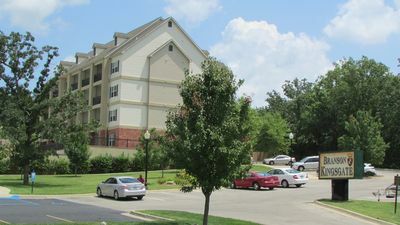 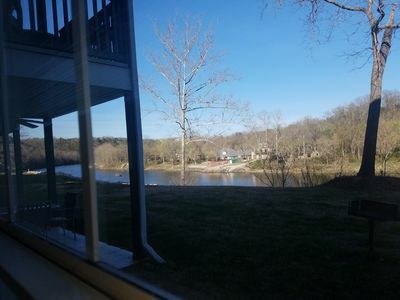 Condo With A View - 1 Mile From Silver Dollar City! 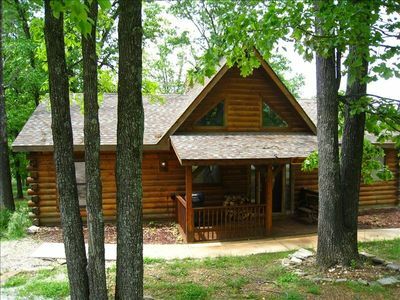 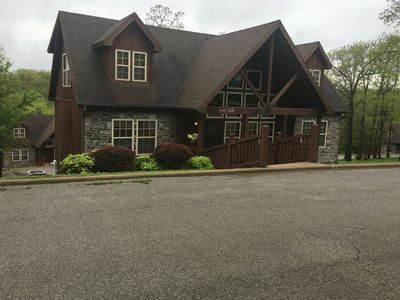 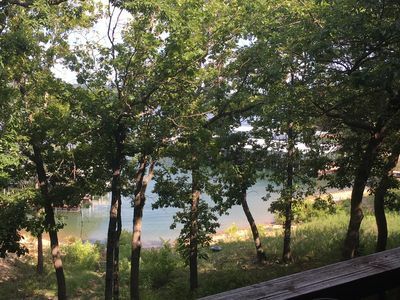 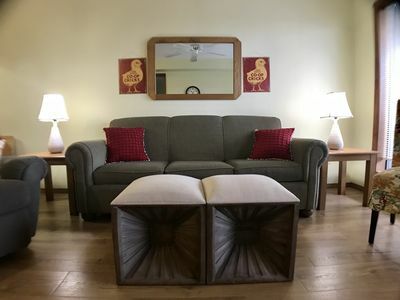 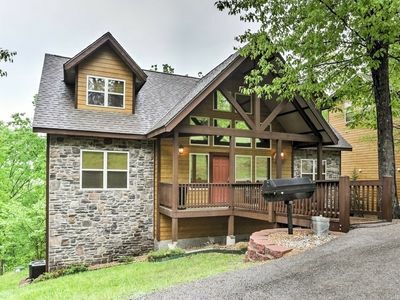 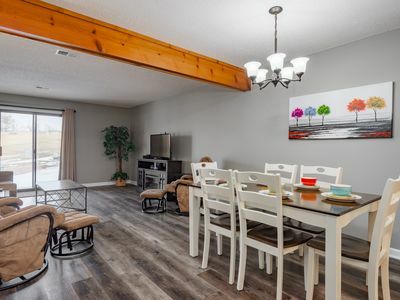 Lake Front Deluxe 2-Bdrm 50 Feet from Table Rock Lake!